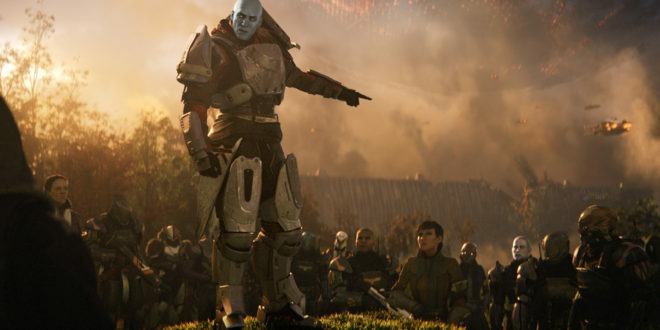 Destiny 2 developer Bungie has pledged to be more open with fans after a period of growing unrest among its playerbase. The developer last week admitted that the game was artificially suppressing the amount of XP gained in some activities. This was discovered after fans became suspicious that the rate in which their XP bar was progressing was not matched by the actual amount being accrued by their characters. Bungie then admitted there was a secret system, confirming that it was reducing the points earned in easily grindable actions such as Public Events. 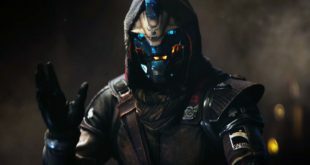 Having then deactivated the system, however, it was then discovered that Bungie had doubled the XP requirements for levelling up. Again, this was not openly communicated. It fell to the fans to reveal what had been done, with Bungie then confessing. All of this is much worse when you remember that the game allows players to alleviate grind by spending cash in the in-game store. “Our team has been reading… some tough criticism about our lack of communication, and we agree we need to be more open,” it has now said. “We know it’s frustrating when there isn’t enough of a dialog with the development team. You have our commitment that we’re going to do a better job going forward. “Last weekend, we disabled a scaling mechanism that adjusted XP gains up and down without reflecting those adjustments in the UI. 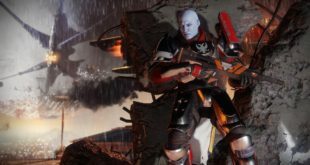 Our intention was to keep slower-paced activities as rewarding as high intensity grinding without confusing variations in displayed XP values, but the silent nature of the mechanic betrayed the expectation of transparency that you have for Destiny 2.